Thank you to this week's sponsors Japan Prize 2017 Glisser Edu and ClassCentral! Big shout out to Dhawal Shah of Class Central in the US, Chantal Schoenbaechler and the team at Pi-Top and Rachel Doyle of Crazy Fig Marketing for signing up as our first Patrons. Please check out our Patreon campaign launch and our Listener Survey. Introduction and recording with the Japan Prize 1-9.00. Enter The Japan Prize Edu Resources - it's free and you might get flown to Tokyo! (more details below). What are students learning from one another in a dining hall, doing community service, doing an internship, from their room mates? 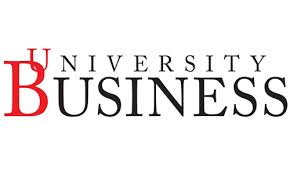 96% of all university presidents believe that they had the right skilled people graduating from their colleges, but only 11% of students believe the same..
2. Our listener form - we'd love to get to know what you want more of! Collaborate on our LIVE podcast series - we are on the look out for unique venues or complimentary sponsors. 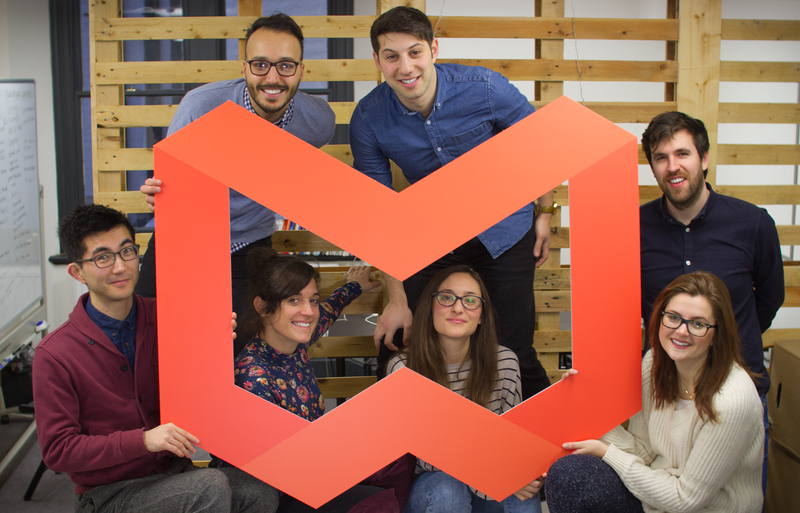 Class Central ; Pi-Top ; Rachel Doyle - new Patrons! The Edtech Podcast Spring Playlist! Thank you to this week's sponsors! Next up, a word from ClassCentral which if you’re into geeking out over online learning and MOOC reports like I am you’ll probably already know about! It's been more than half a decade since free online courses from Stanford kicked off the modern-MOOC or massive online open courses movement. Since then more than 700 universities around the world have launched MOOCS, used by over 60 million people. Gaining insight into this fast paced world is worth spending time on (especially for those implicated by such changes). That’s where Class Central comes in. Class Central launched at the end of 2011, and has kept track of the MOOC space right from the beginning. Not only does it list 7000+ courses, making it the #1 search engine for online courses, but the excellent MOOC report blog has deep analysis on what’s up, down, new or just slightly leftfield. With over 500+ articles written, Class Central has the most comprehensive coverage of the MOOC Industry. of you. So definitely go and check it out at www.class-central.com/report/ and let me know what you think! Get in contact with me about how I work independently. 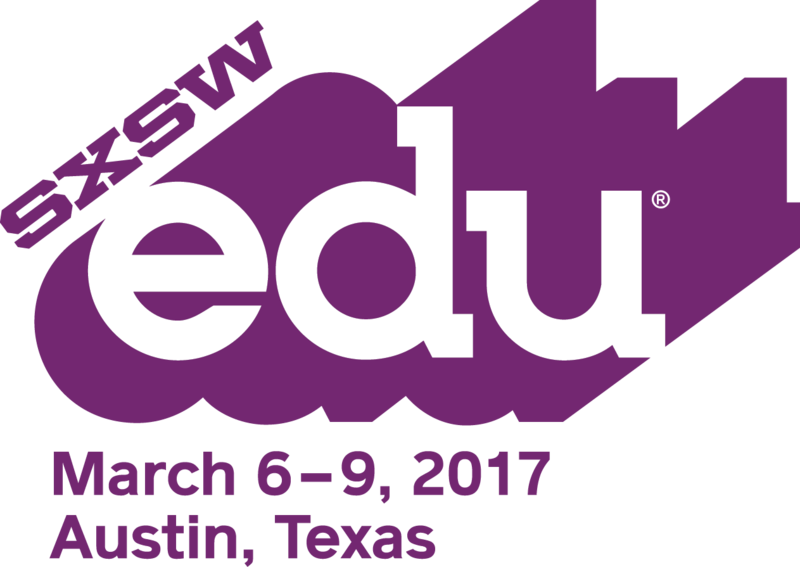 More from SXSWedu in a few weeks. Thanks everyone for a great year of edtech podcast-ing! We are ONE this week - this is our listener special episode, featuring you the listeners, our Patreon campaign launch and our Listener Survey. 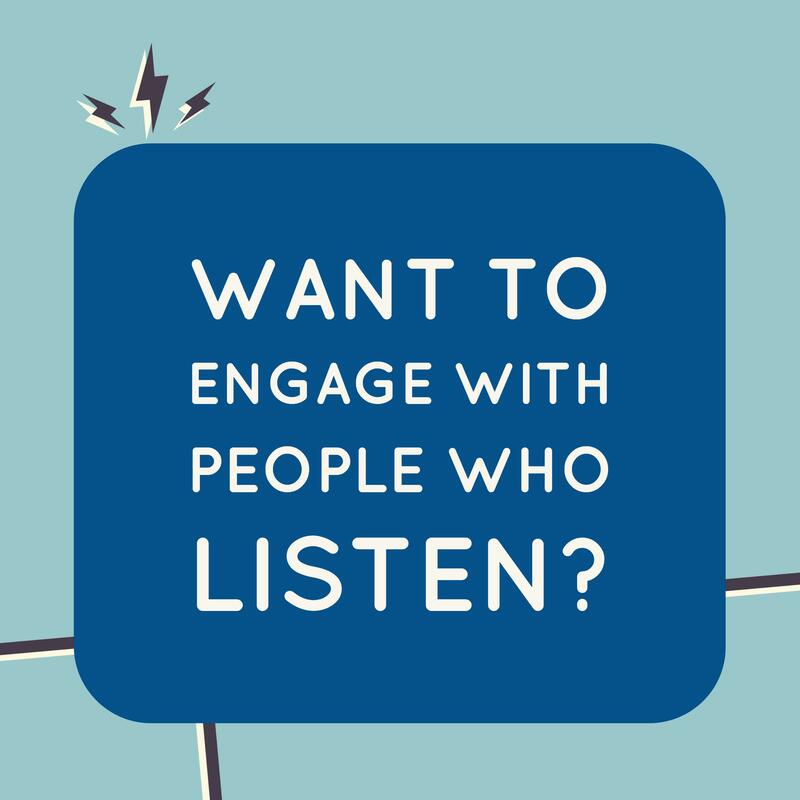 Launch of our listener survey to find out what you want more of - we'd love as many answers as possible. JOIN US at The Edtech Podcast 1st Birthday Party! 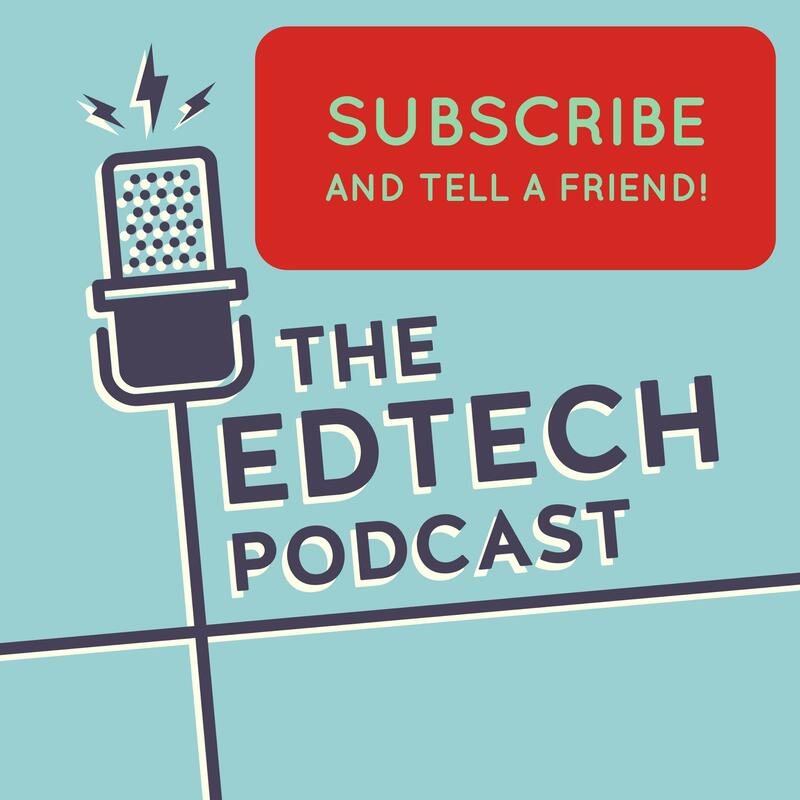 Otherwise, don't forget to subscribe to The Edtech Podcast on iTunes or Stitcher. 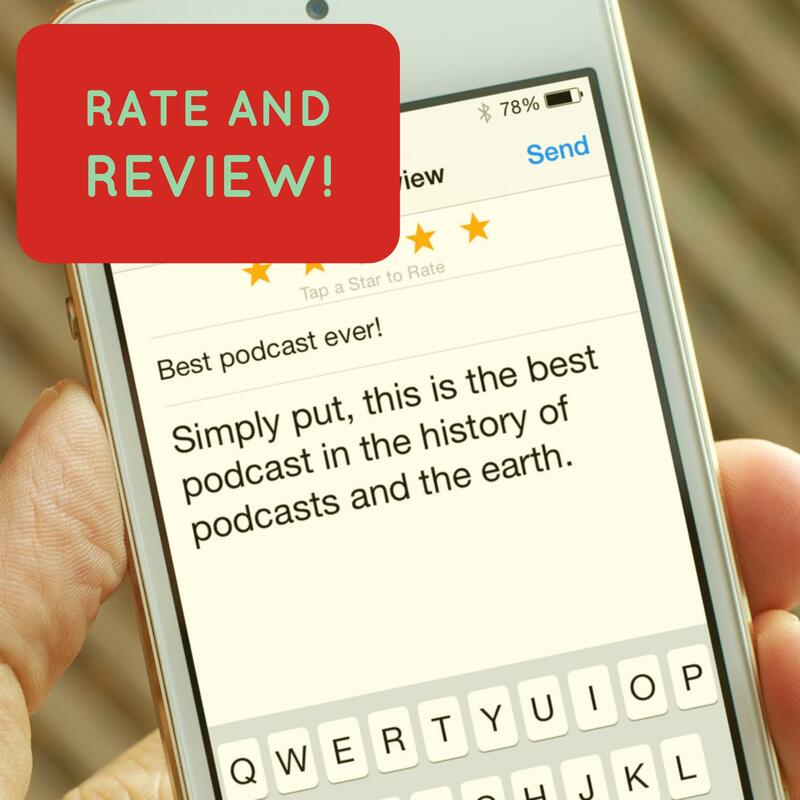 We are ONE this week - check out our listener special episode out also this week, as well as our Patreon campaign launch and our Listener Survey. Introduction and recording with the Japan Prize 1-9.00. 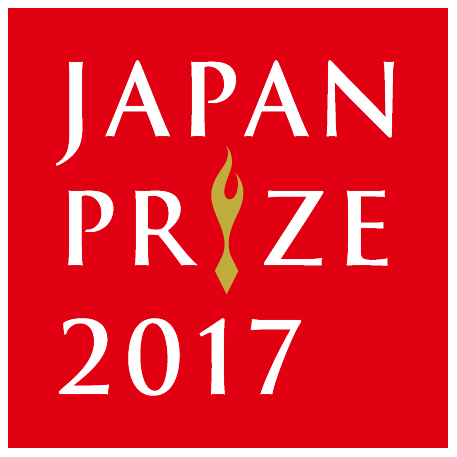 Enter The Japan Prize Edu Resources - it's free and you might get flown to Tokyo! (more details below). Announcement of The Edtech Podcast as an official co-chair of The London Edtech week commencing the 19th June, plus our involvement out at ASU GSV Summit 2017. What is education in an exponential age? Who owns innovation? And why is the word publisher naughty? VOTE for The Edtech Podcast in the British Podcasting Awards! 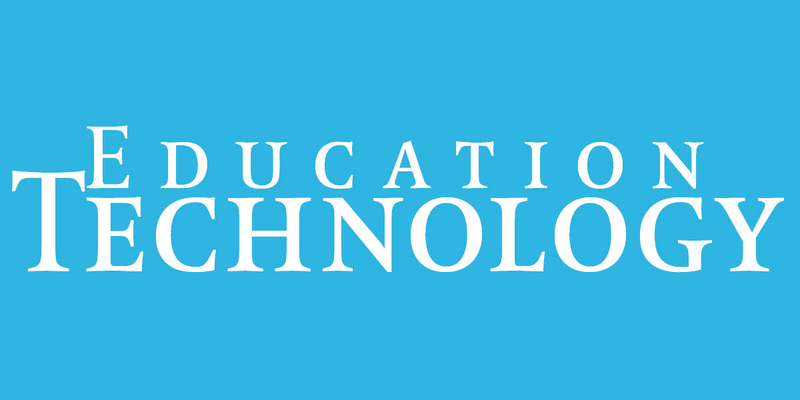 RECORD a special message for The Edtech Podcast listeners episode by simply clicking here. 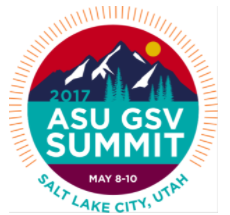 Outro - join us at ASU GSV! Experience would say that it’s still worth putting things in the post to teachers. Thank you to this week's sponsors Glisser Edu and ClassCentral! Outro 55:45 - 57.30 - with offer from ELTJam using code ‘edtechpod.’ Nice one. I was never a good enough coder to call myself a coder. I was never a good enough designer to call myself a designer, but I was good enough at both to recognise who was really great. The very first thing that I wrote before I wrote the company name is designing for quiet. How do we encapsulate the best parts of an analogue childhood in a digital realm? What do you think about Betsy Devos? I think she’s a disaster! I think assessment is driving education in the wrong direction. We wanted to contextualise learning about the body by literally going beyond the skin. Who doesn’t like flying drones right? Checkout Ruby Rei for ioS/Android - find out more here!